Pakistani Cable Operators, Radio Stations Resumes Banned Indian Content Transmission; Contempt of Court? Islamabad High Court has cancelled the stay order of Motorway authorities and allows the heavy bikes to travel on the country's motorways. Chaman, Gourmet Ice cream and two other brands are found to be hazardous for human consumption, reports Punjab Food Authority (PFA) on its website. 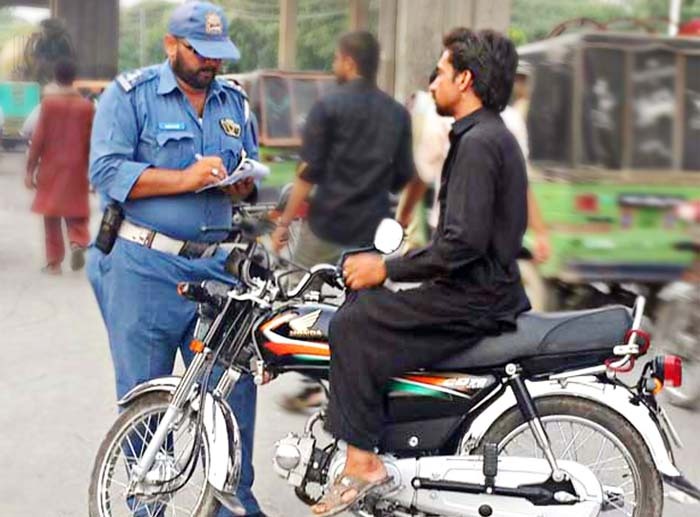 City Traffic Police Lahore is on a campaign against bikers without helmets, issuing challans and banning them on certain roads. Supreme court has ordered a forensic audit of Nestle and quality check of all other major mineral water companies here on Sunday. Chief Justice of Pakistan, Saqib Nisar has taken a suo moto notice over the misuse of the water resources by the mineral water companies. Supreme Court of Pakistan has directed the federal government and other stakeholders to come up with a policy on mobile phone cards taxes.